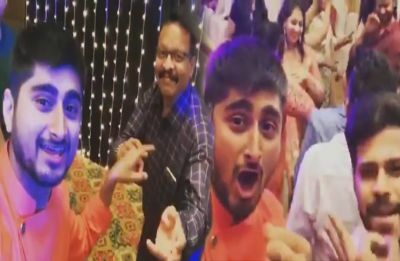 Bigg Boss 12 contestant Deepak Thakur performed at Sneha Khanwalkar’s wedding! 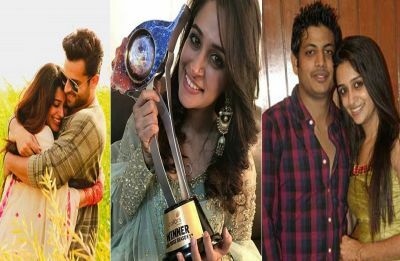 Deepak and Sneha have voiced songs for Gangs of Wasseypur. 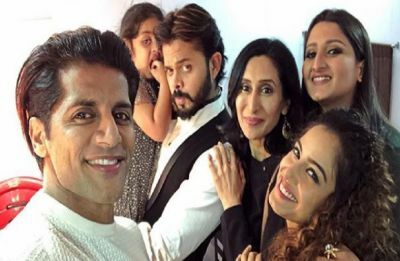 Recently, a fan threatened Sasural Simar Ka star of an acid attack. 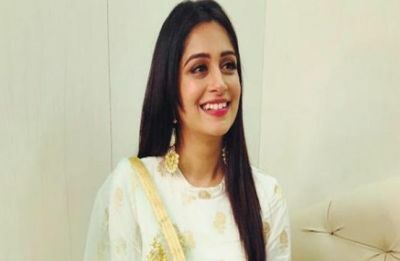 Dipika till now known for playing the character ‘Simar’ onscreen has untagged herself to add another feather to her cap as a ‘Bigg Boss Winner’. Former Indian cricketer Shanthakumaran Sreesanth was the runner-up of the extravagant evening. Besides, some breath-taking performances and a solid dose of entertainment kept the viewers hooked on to their television sets throughout the time. As per the News Nation Poll survey on BB12Finale, Sreesanth seems to be the clear winner with Dipika as close as second. 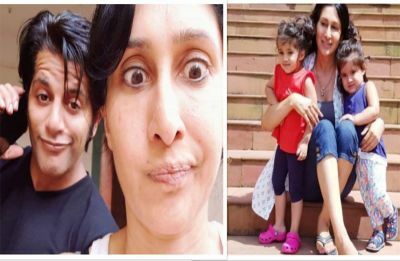 Bigg Boss 12 Finale: Karanvir Bohra is out of the race already! 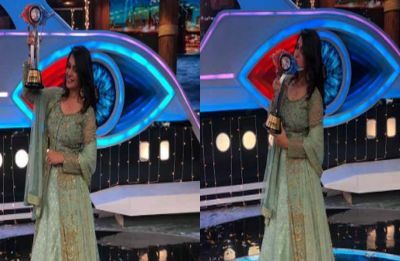 Are you excited to find out who will lift the Bigg Boss 12 trophy tonight? The grand finale of Bigg Boss 12 is just one day away and the excitement is on its verge for every BB lover. 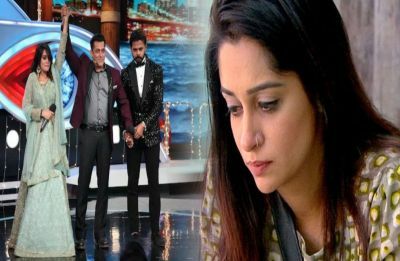 Bigg Boss 12 is in its Finale Week and the competition has become tough!